Bursaries and Scholarships are available to both Canadian and international students. Immigration Information for international students. 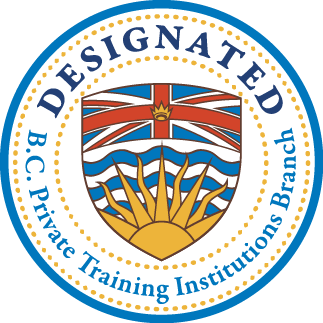 *These programs have been approved by the registrar of the Private Training Institutions Branch (PTIB) of the Ministry of Advanced Education, Skills & Training.